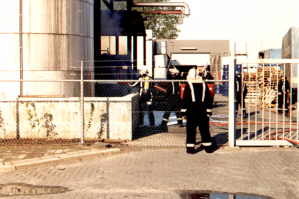 Lightning was the probable cause of an explosion and a short but intense fire in two tanks for the storage of molten parrafin at Cera Chemie chemical factory. 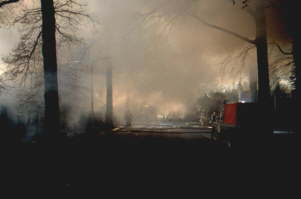 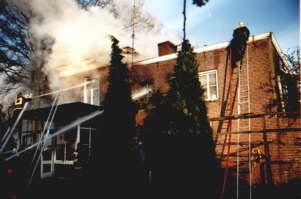 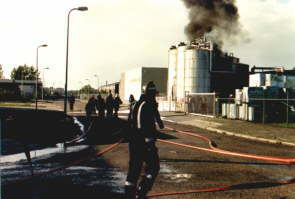 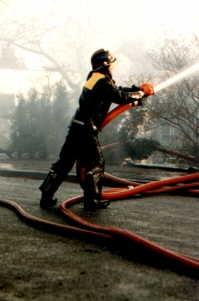 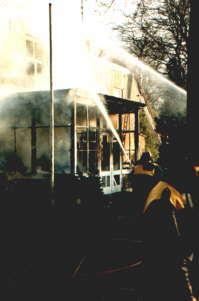 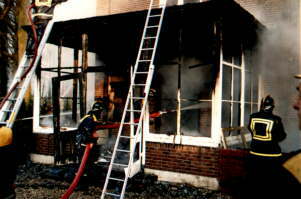 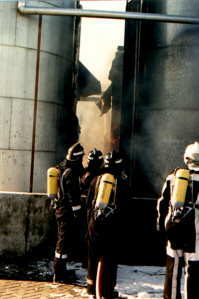 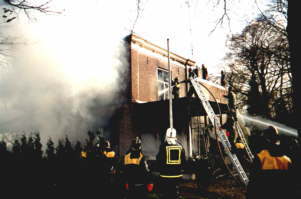 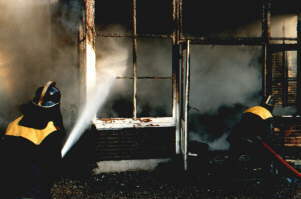 The Deventer fire department was able to contain the fire quickly by attacking it with foam. 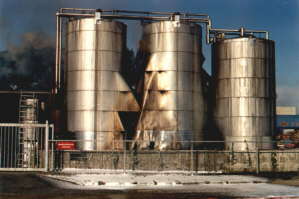 Drums with chemicals, stocked in the vicinity of the parrafin tanks were protected from the heat by spraying them with water. 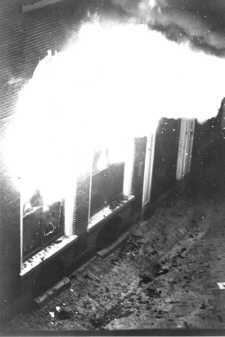 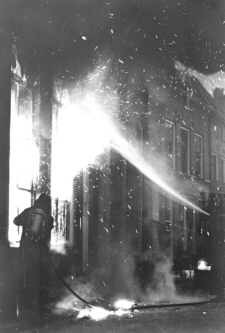 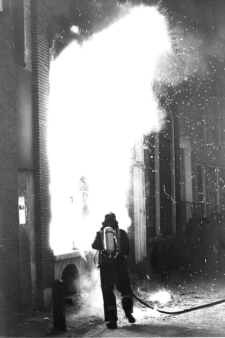 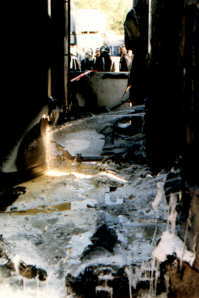 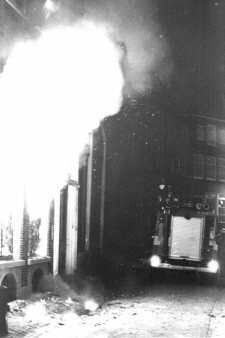 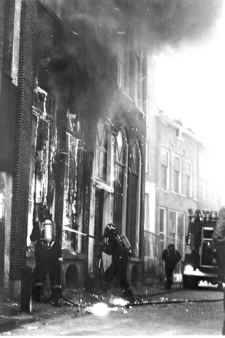 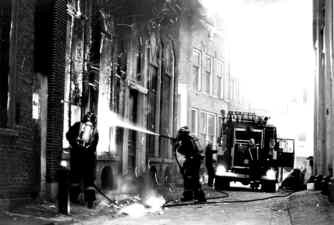 An arsonist lit an empty building in one of the narrow streets (Polstraat) in the Deventer city centre. 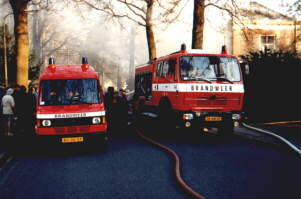 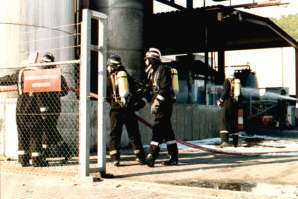 The Deventer fire department contained the fire within a few minutes by two high pressure lines.